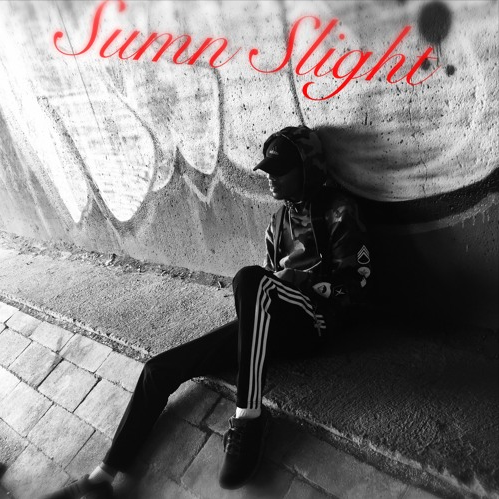 With hip-hop partner in crime, Skye The King, TRILLA T presents his latest project, entitled ‘Sumn Slight’. If you listen to these guys’ work on NEW LEASE MUSIC, you know they have a tight partnership. With this five-track set, they’ve taken their partnership to another level with their smooth and improved flow cruising over solid-than-ever beats. In my opinion, the duo are becoming a real force to be reckon with…check them out! Must Listens: Wait, Day Dreamers, Champagne Room.